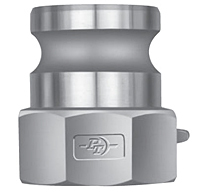 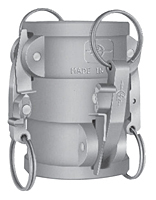 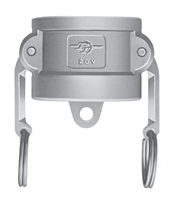 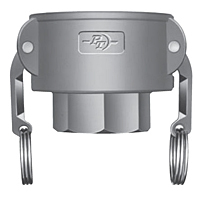 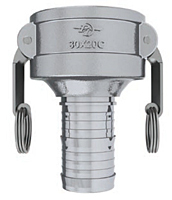 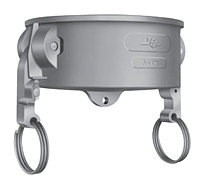 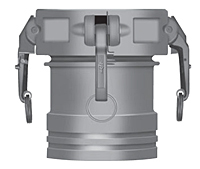 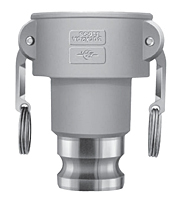 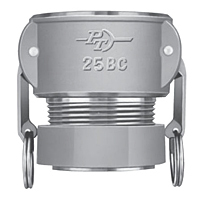 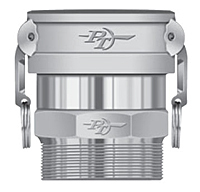 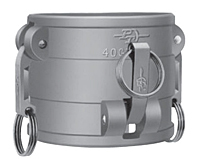 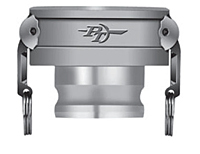 OPW Engineered Systems has long been recognized as the company that sets the standard when it comes to API Bottom Loading Couplers. 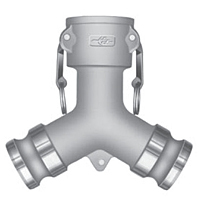 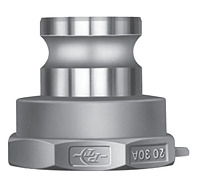 The 1004D2/1005E has been a proven performer at petroleum terminals around the world. 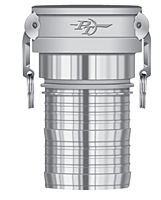 The 1004D3 has been designed to be the safest, cleanest and fastest way to load transports. 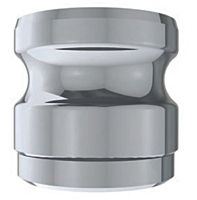 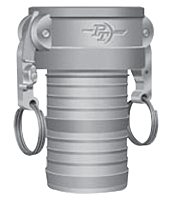 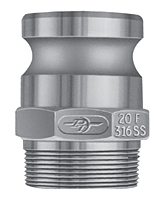 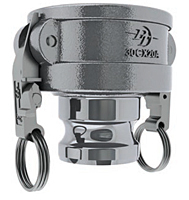 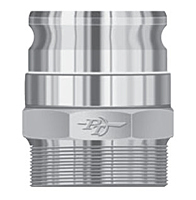 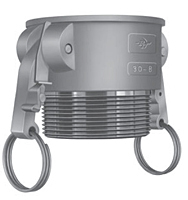 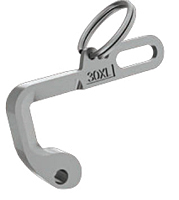 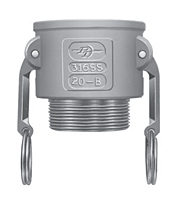 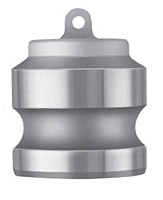 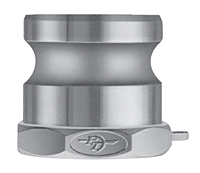 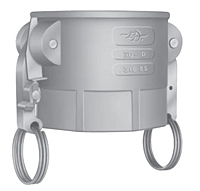 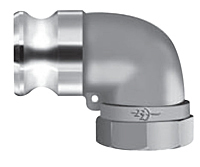 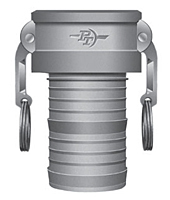 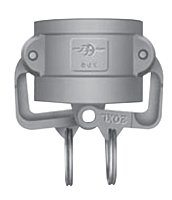 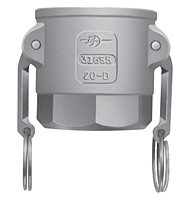 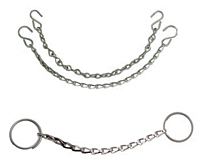 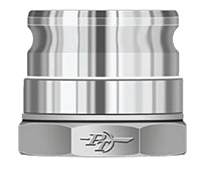 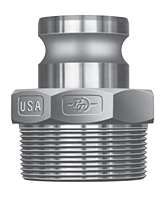 The D3 offers several features that make it the most user-friendly bottom loading coupler in the industry.